This entry was tagged Actor, batman, Bats, C..., Cartoons, Detective, Knight. Bookmark the permalink. 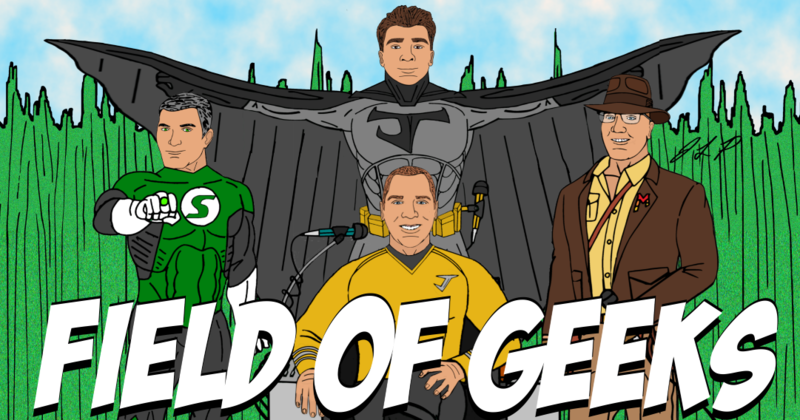 FIELD of GEEKS 120 – ARE YOU A REAL BLUE GENIE?